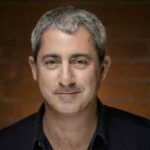 Channel 4 (C4) has appointed The Garden’s former CEO Nick Curwin to its Indie Growth Fund Advisory Board. Curwin joins the board as an external independent expert, where he will help to supervise the operation, review the performance of the Fund and make recommendations to the C4 Corporation Board for investments and exits. He will work alongside Lorraine Heggessey, director at Pivigo, and C4’s executive team, and will additionally creatively mentor Fund investees with Heggessey. Curwin will use his experience as someone that has launched, grown and sold two production companies: Firefly and The Garden. The £20 million (US$27m) Fund was launched in 2014 to provide additional support to the UK independent creative sector, outside the regular commissioning cycle, by providing access to funding for start-ups and SMEs based in the UK to help them to grow and develop their business to the next level. Since its launch the Indie Growth Fund has invested in Arrow International Media, Barcroft Media Group, Eleven Film, Firecrest Films, Lightbox Media, Parable Ventures, Popkorn Media, Renowned Films, Spelthorne Community Television, The RightsXchange (TRX), True North Productions, Voltage TV Productions and Whisper Films. In almost three years the Fund has taken minority stakes in 13 UK businesses and this year has exited two of these investments. 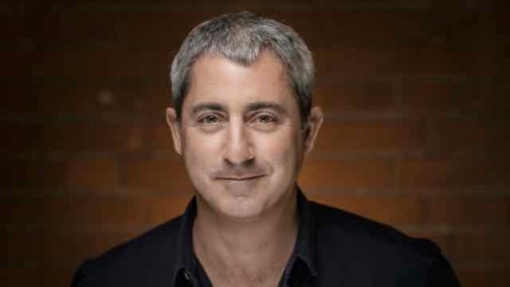 Jonathan Allan, commercial director at C4, who oversees the Indie Growth Fund, said: “Nick brings extensive indie experience having successfully built two major UK factual production companies with award-winning content portfolios.